One of the most serious and potentially dangerous sleep disorders, identified by repetitive pauses or abnormally shallow breathing during sleep apnea can be most distressful both in the short and long term. Of the three types of sleep apnea, obstructive sleep apnea is the most common that affect nearly 4% adults in this country. This ailment is characterized by involuntary stoppage of breathing which eventually results in choking and gasping for breath during sleep. This happens when the upper airway tract has got blockage or has become narrow or flaccid. Obstruction in the airway can be the result of several factors including excess tissues blocking the airway, defective jaw anatomy, enlargement of tonsils and/tongue and more. There are many factors related to lifestyle also, that contribute to airway blockage. CPAP or Continuous Positive Air Pressure therapy is considered to be one of the most effective ways to keep the airways open during sleep. It involves using a device that generates pressurized air which is then transported via a tube to a mask, worn by the user, which may cover the mouth, nose or the entire face. This therapy is mainly recommended for patients who are still between mild and moderate state of the illness. Though the therapy claims high success rate, which hovers around 70%, the actual use is not that encouraging. Lack of patient compliance, primarily due to discomfort felt with the mask makes many CPAP users switch therapy and look for alternatives. Statistical information about actual CPAP use confirms that only about 50% patients ultimately stick to the recommended therapy – the rest would eventually change to more compliant therapy options. In case discomfort and inconvenience caused by CPAP is also making you think of switching therapy, you need to talk to your doctor regarding the problems you are facing. 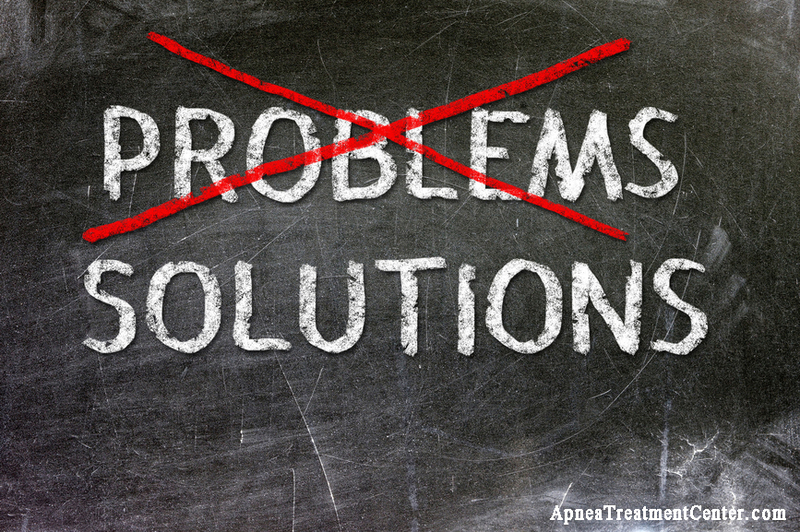 There are various ways the CPAP problems and side effects can be solved. Why your doctor prescribed this therapy is because of its efficacy and also the fact that CPAP is usually on top of every prescribers’ mind. What are the alternatives that might help you? – Check the way you s leep. If you change and ensure that you sleep more on your sides, the recurrent breathless could reduce. 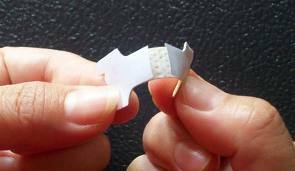 – Ask your doctor about nasal strips. These work very well if the obstruction is in the nasal passage. Other products that are equally effective include decongestants, antihistamines (use only for short term), nasal sprays and saline drops. – Talk to your doctor about which of the specific breathing muscles that have been identified as weak and floppy? 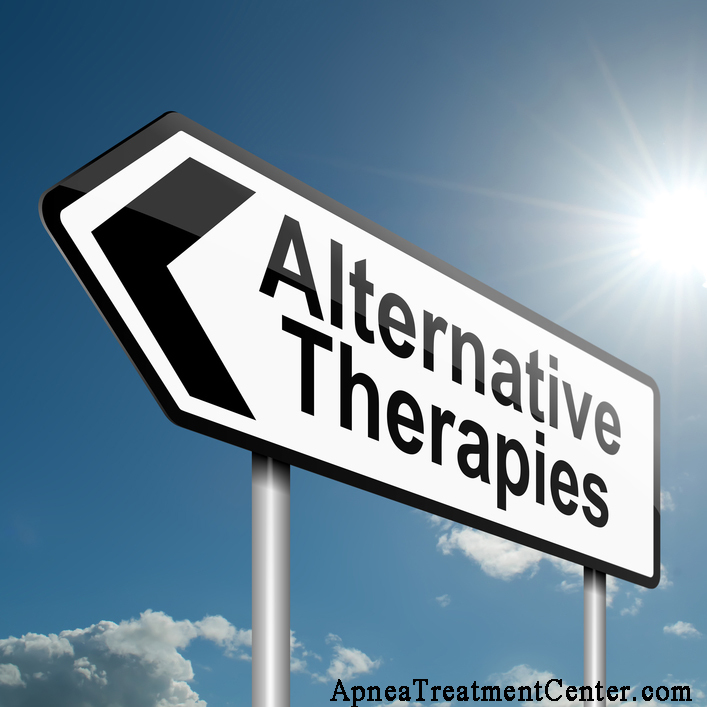 According to what he or she says, you could try some special exercises, exclusively designed for apnea patients. These exercises (different type for different muscles) tone and strengthen these weak muscles that have become slothful because of excess fat accumulation. Singing, gum chewing playing the didgeridoo, etc are some exercises that are effective. – Alter the way you live your life. Excess consumption of alcohol, smoking, using sedatives before sleep, etc all have negative effects on sleep apnea symptoms. – Sleeping on a special kind of pillow called the apnea pillow is helpful too. 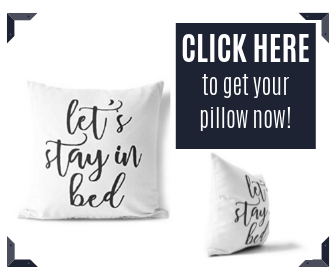 These pillows have a unique design which keeps the head, neck and shoulders in the best aligned position. 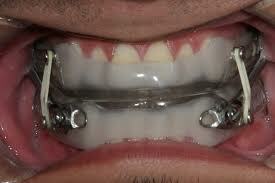 The final result is that the frequency of apnea episodes reduces which can give the user restful sleep. – Finally, lose a lot of weight. Obesity is one of the prime triggers for the onset of this condition and sooner you lose weight, quicker is your chance of recovery. Would you mind wearing a device inside the mouth? Instead of CPAP, you could try the second best alternative to get relief from the distressful symptoms. 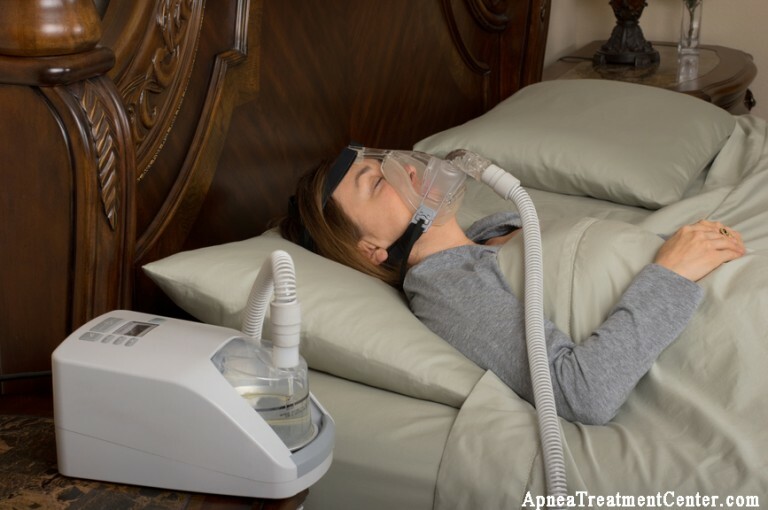 They are called sleep apnea dental appliances or devices and if you look hard, there are many brands available which have the stamp of approval from FDA. A special dentist called the orthodontist is required to fit them inside your mouth and you are to use them during sleep. The two main types of such appliances are: MAD or the Mandibular Advancement Device and the TRD or Tongue Retaining Device. These devices work by holding the tongue to prevent it from receding back, which can obstruct the airway during sleep. They also bring the lower jaw slightly forward while holding the tongue in place. Some side effects are expected which include strain and pain of the jaw, over production of saliva, toothache, etc. The MAD would work only when the cause behind the onset of sleep apnea is due to misalignment of the jaw. Similarly, they cannot address the issue of obesity, etc.